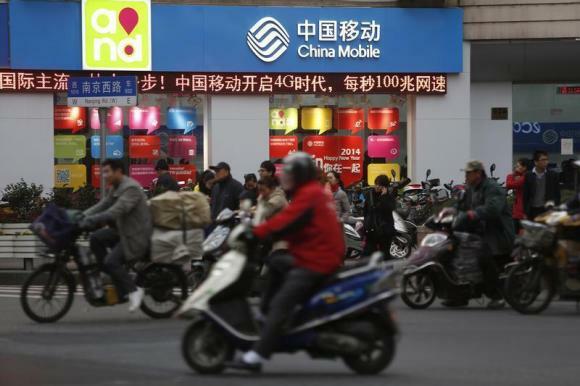 It’s just a matter of days before the world’s biggest wireless carrier, China Mobile, starts offering the iPhone 5s and iPhone 5c, and Apple has done everything possible to avoid supply shortages. For instance, Foxconn shipped about 1.4 million iPhone 5s units to China Mobile just last week, according to the Wall Street Journal’s sources. Before you prematurely jump to conclusions (some analysts may feel the temptation), this won’t represent just China Mobile’s January sales, although the carrier currently counts over 760 million subscribers. The wireless player started taking pre-orders for iPhones on December 25. “Shipping one million or more iPhones to a single carrier per month is substantial. But we have limited visibility beyond this month as Apple hasn’t informed Foxconn of the volume for the next shipment to China Mobile,” said a person familiar with the matter. Looking to Apple’s past sales in China, Gartner says the company sold 18.5 million units in the country during the first three quarters of last year, up 28% compared to the previous year. As of the third quarter of 2013, Apple has a 6% share of the market, way behind Samsung (21%). Lenovo (13%) and another two Chinese manufacturers, Yulong and Huawei, are also still ahead of Apple. So, the 1.4 million iPhone units will balance Apple’s current position on the market. When the China Mobile deal was announced, some analysts immediately jumped onto their calculators and concluded that Apple could sell an additional 10 to 30 million iPhones in 2014. However, a recent report from Wedge Partners says initial indicators show that demand for the new iPhones is much lower than expected: lower than other carriers. Of course, both Apple and China Mobile are silent, but obviously time will tell how the latter will contribute to the iPhone maker’s revenue stream.